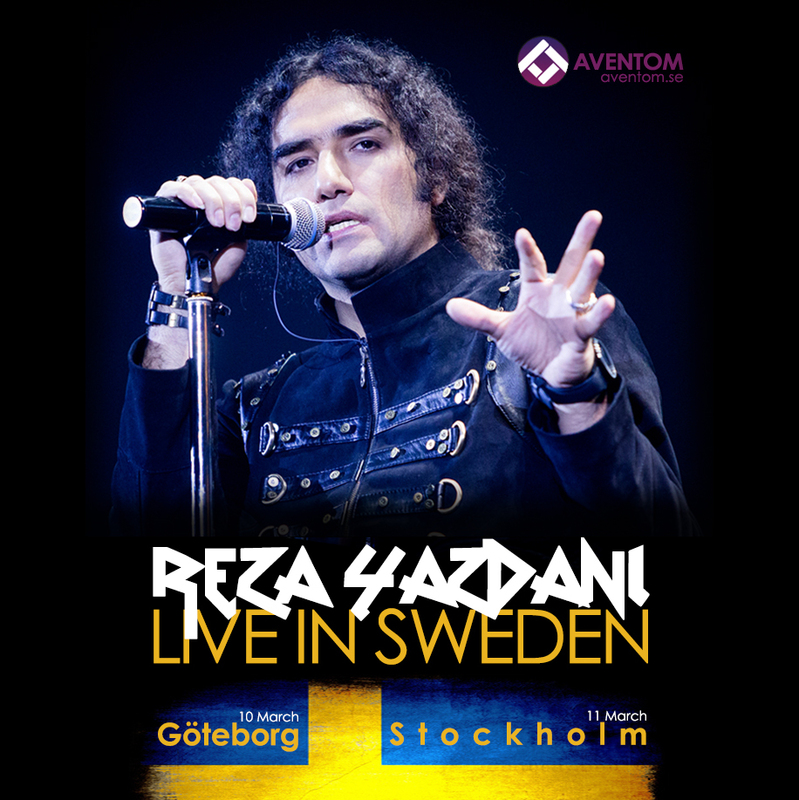 Reza Yazani Live in concert for the first time in Sweden! Reza Yazdani is an Iranian singer, musician, composer and actor. He is an Iranian rock star and has released seven albums and numerous single songs so far. His instrument is the guitar, especially electric guitar. He has performed live concerts since the release of his third album.